I was asked to write a short article on point I like and did not like. The end result is my first publication. Ok, so it isn’t the lancet, it is the Acupuncturist – a publication for the British Acupuncture Council. I have attached it to this post and hope that you find it interesting . . . It is entitled – Good Point/Sore Point and is a regular slot in this publication. The person of the Dao breathes with his heels; the mass of people breathe with their throats. – Chuang Tzu Deep breathing brings harmony to all organs. – Mary Burmeister What does this mean to you? When we are severely stressed our breathing becomes shallow, when we are ‘centred’ and relaxed we may breathe deeper . . . but the heels? I am sure some of you understand or we can think of more to this, but I don’t really have a concrete feel for it. But in the clinic, I have seen and used Da Zhong as a great point that can see yield results as soon as the point is needled. When would you choose it? I usually use this point for asthma cases where they have an inability to breathe in. This is usually a pattern of ‘excess above and deficient below’, where the lungs tend to full resulting in the kidneys tending to deficiency. With patients such as this there is usually anxiety and/or fear. How would you use it? The point is a practical ‘here and now’ point. Ask your client to breathe in and out – and at the same time palpate the region of KID 4. When you get it right, your client can have the revelation of suddenly breathing deeper! It is often the case that patients also become a lot calmer and experience a deep sense of peace. What happened one memorable time you used it? The best time I have used it was with an 8 year old boy who had chronic asthma. He came to the clinic with his mum. He had hunched shoulders and obvious inhalation problems. She was tense as well – isn’t it hard when one of our kids are ill? So trying to use as few needles as possible, I settled on KID 4 as the key point. As soon as the pin went in, he sighed, his chest fell, and you could see him relax. The best part was the corresponding sigh from his mum. After I thought: Two treatments from one needle . . . even better than the one needle treatment! Your name, training and where in the country you practise My name is Giles Watts – I practice in Leeds, West Yorkshire. I have trained at the Northern College of Acupuncture and enjoyed leaning from Kiko Matsumoto. OK, what’s your problem with it? This is a personal problem with it really and there’s two parts to it. 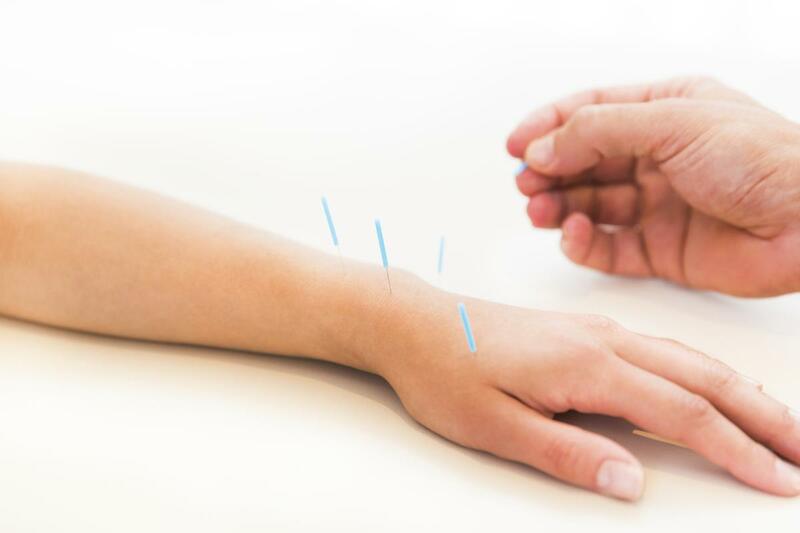 First, when I had one of my first acupuncture treatments, the practitioner needled DU 20. Second . . . it feels too ‘spiritual’, and I don’t feel as if I should use it . . . The first experience is easy to explain – I was needled on DU 20 and left the clinic feeling about 12ft above the pavement. Although it was ‘interesting’, I found it also too strong and akin to suddenly finding you have suddenly developed mild vertigo. Thankfully, this passed within a few minutes, but it left me wary of this point. The second part is a resistance to using this point. My reasoning goes that it is too ‘spiritual’ to use. OK, so I haven’t found much in TCM to make this point a contraindicated for needling, but I do have resistance. In other frameworks it is considered the ‘crown chakra’ . . . maybe I am mixing my frameworks of reference? So what do you expect from it? I know this point is used for a lot of good treatments – and I have heard it being used for raising qi, subduing Liver Fire, for headaches, depression etc. Are you sure you’re doing it right? In writing this, I should say that I have no complaint about the point location, needling techniques or functionality of DU 20. What would it take to make it a good point? I will endeavour to reflect on this and see what my intuition tells me. Potentially an experience from years ago has coloured my clinical use of this point. Perhaps when I had my experience it was just simply the wrong point at the wrong time . . .